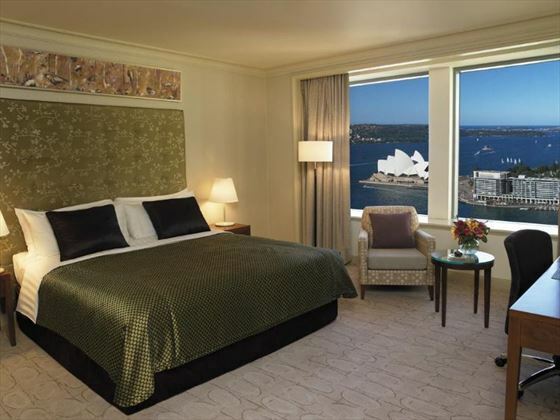 Set in a great location in the historic Rocks area of Sydney, the Shangri-La Hotel Sydney is a stylish and elegant hotel with outstanding views of the harbor and Opera House. 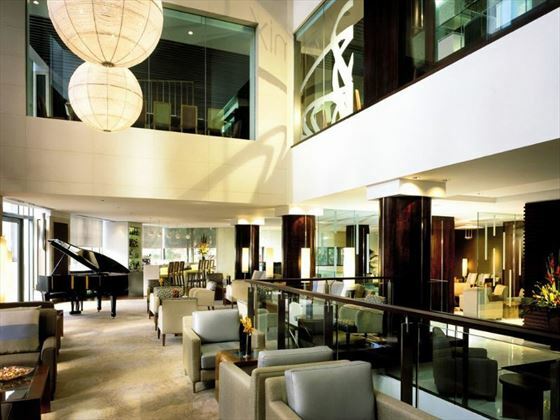 Close to the bustling city center and main attractions of the area, the hotel is ideal for exploring the cobbled lanes of this vibrant destination. 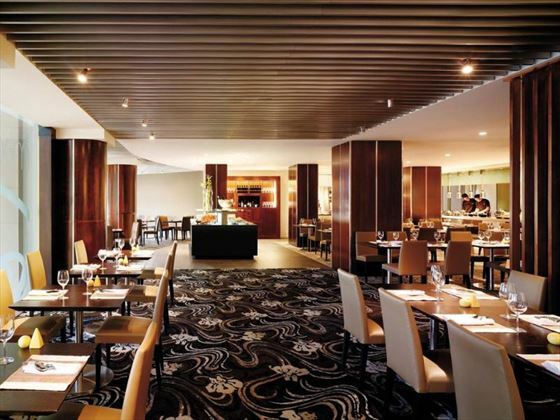 With spacious rooms and chic restaurants, the Shangri-La is a contemporary property with chic décor – the staff here are always on hand to ensure that your stay is hassle-free and relaxed. 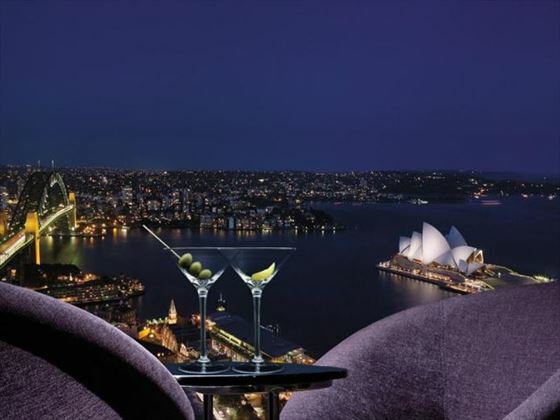 Unwind as you sit and admire the views while sipping on a delicious cocktail at the Blu Bar at 36 or enjoy a modern take on authentic Australian cuisine at the Altitude Restaurant. 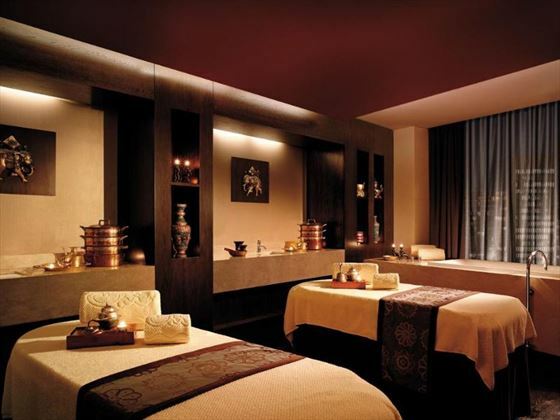 There’s a spa if you want to indulge with a pampering massage or you may prefer to head out and make the most of the fantastic location where you can explore all that Sydney has to offer. 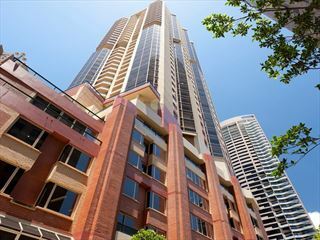 Shangri-La Hotel Sydney is situated in the historic Rocks region of the city, overlooking the main attractions of this world-famous location including the Harbor Bridge and the Sydney Opera House. 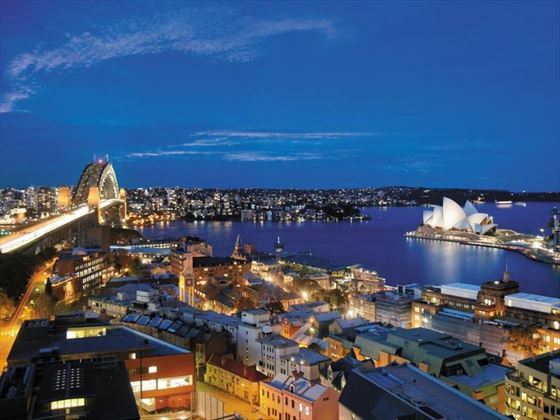 The great location means you’re within easy reach of the shops, restaurants and entertainment of Sydney, as well as the Royal Botanic Gardens and other points of interest. 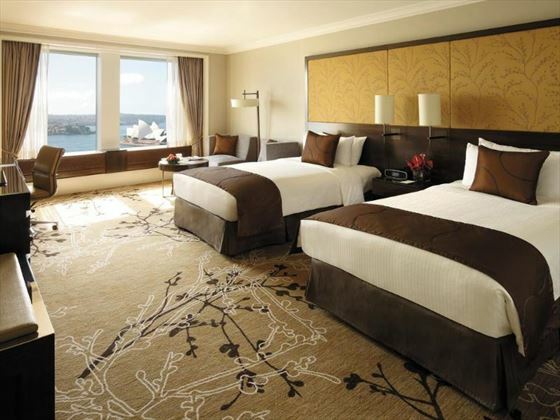 The hotel provides 565 rooms and suites, all of which feature views of the harbor. 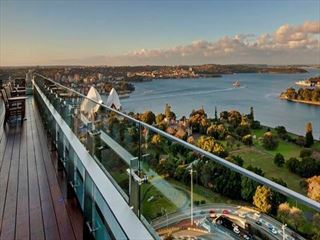 Rooms – Spacious, comfortable and stylish, the hotel offers a range of rooms with beautiful views of the harbor, Opera House or City skyline. 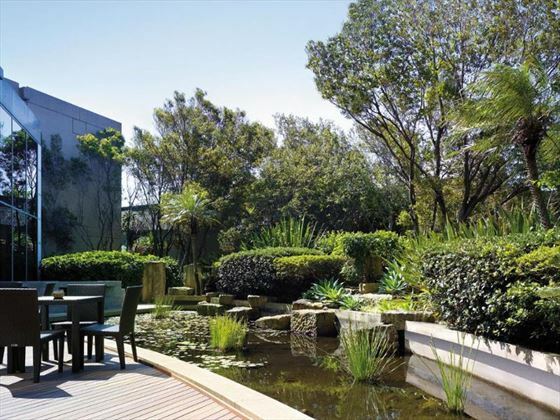 Available in Deluxe, Executive or Premier configurations, each provides a comfortable base for your city break. 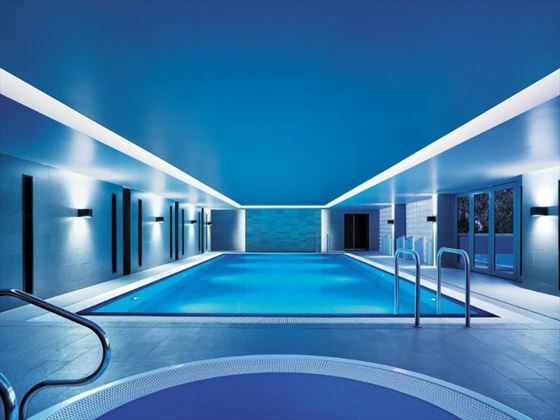 While there are no dedicated children’s facilities, the hotel welcomes families and offers a babysitting service upon request. 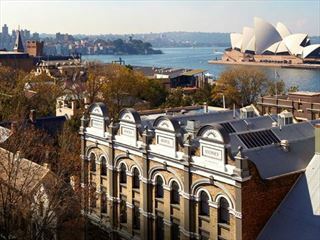 Comfortable, stress-free and inviting, Quay West Suites Sydney is an all-suite hotel in a great location in the historic Rocks district of Sydney - perfect for couples looking to explore the top attractions of the area.